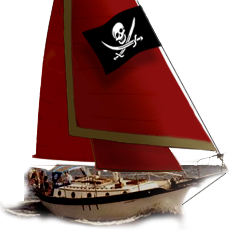 Westsail Owners Alliance - Thread: "W32 For Sale PNW"
Thread: "W32 For Sale PNW"
Posted earlier...Price Reduced! Surveyor out recently, the state of the electrical system is the reason for the reduction. There need be work done in this area..
1976 S/V Makarios for sale (HIN: 490). Good condition, ~$6,000 Perkins M30 diesel rebuild in 98', Dickinson newport diesel heater, 2 mainsails, 3 headsails, storm sails. New sailcover, new batteries, GPS, Aeris windvane. Well maintained. $38k o.b.o. Will consider trades for larger boat, no larger than 40'.